The European Pro Evolution Soccer 2015 Demo will be released this Wednesday, September 24, for Playstation 4, Xbox One, Playstation 3 and Xbox 360. Konami had initially announced the PES 2015 Console Demo release for September 17, but the demo only appeared on the Asian Playstation and Xbox stores so far. European gamers will finally get a chance to try out the new PES this Wednesday. 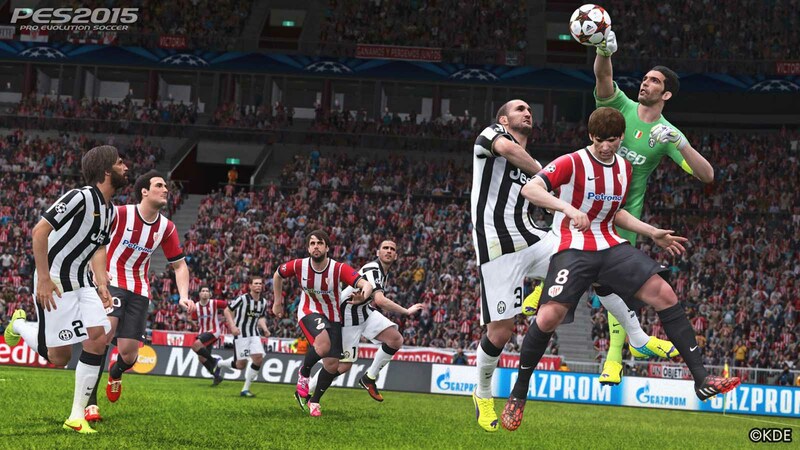 The PES 2015 PC Demo as well as the PES 2015 full game will be released on November 13.